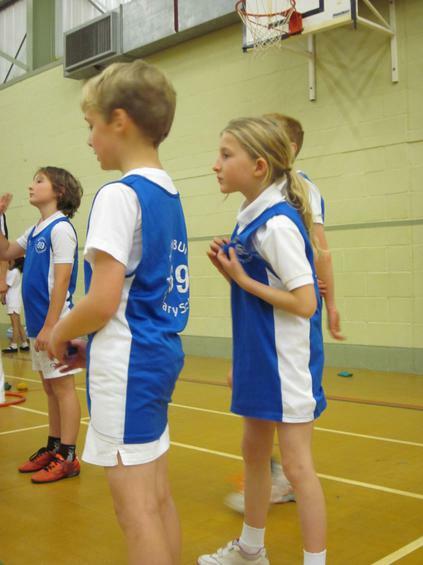 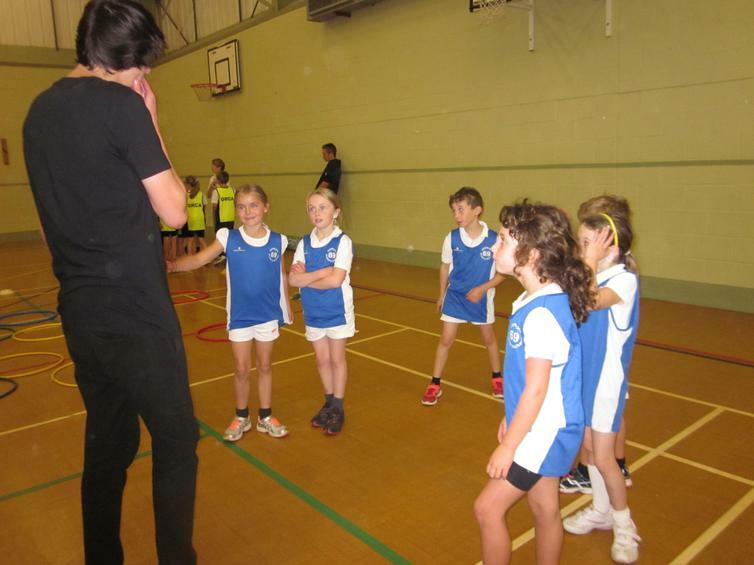 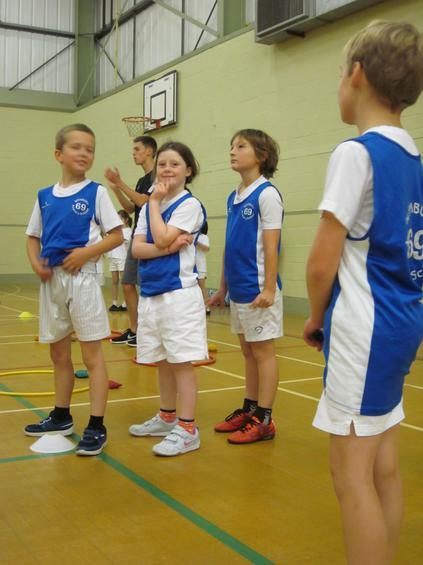 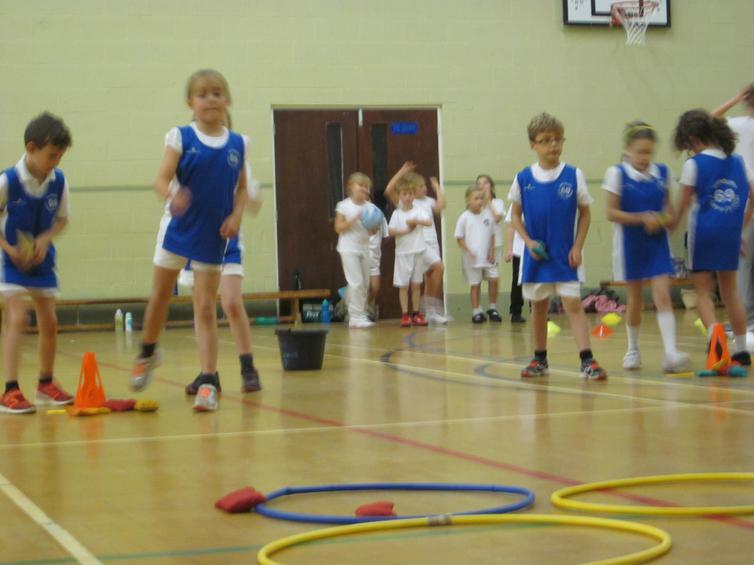 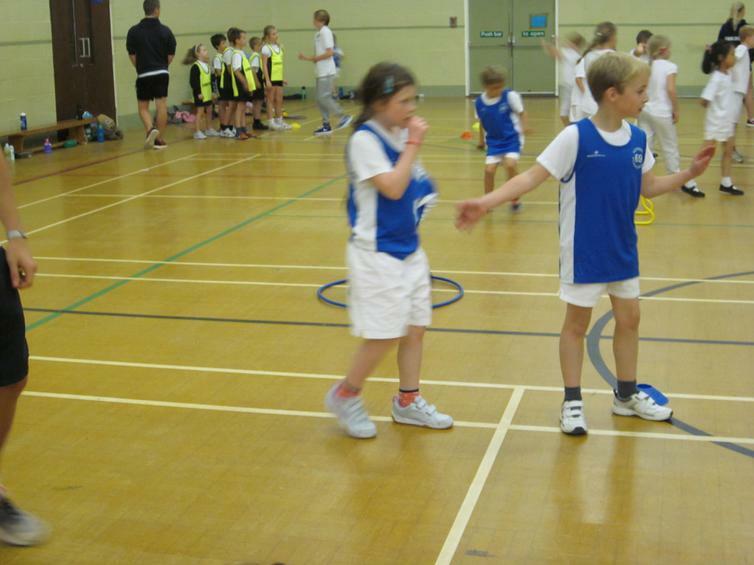 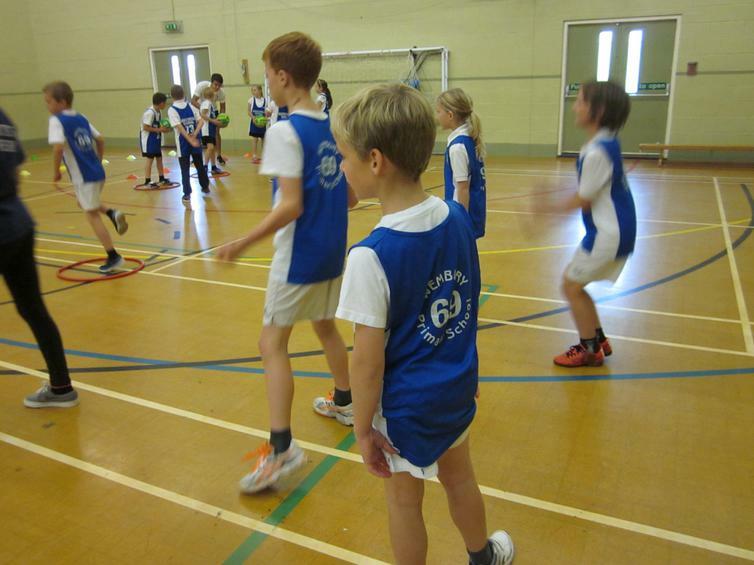 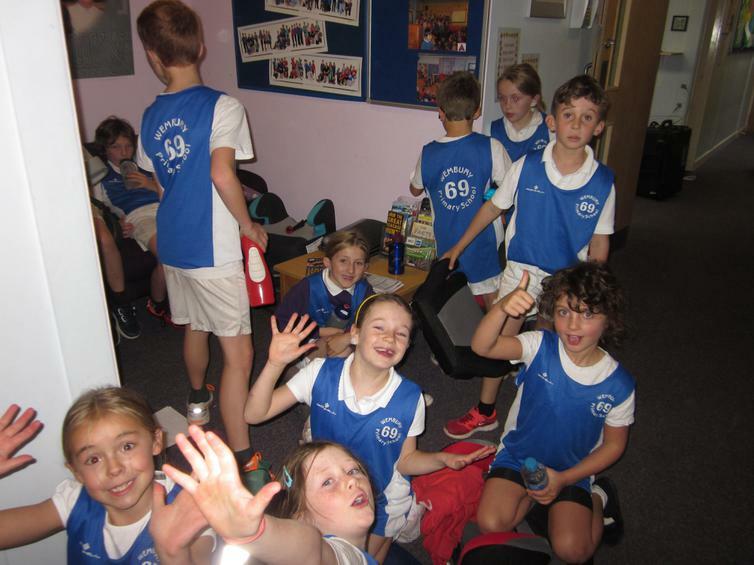 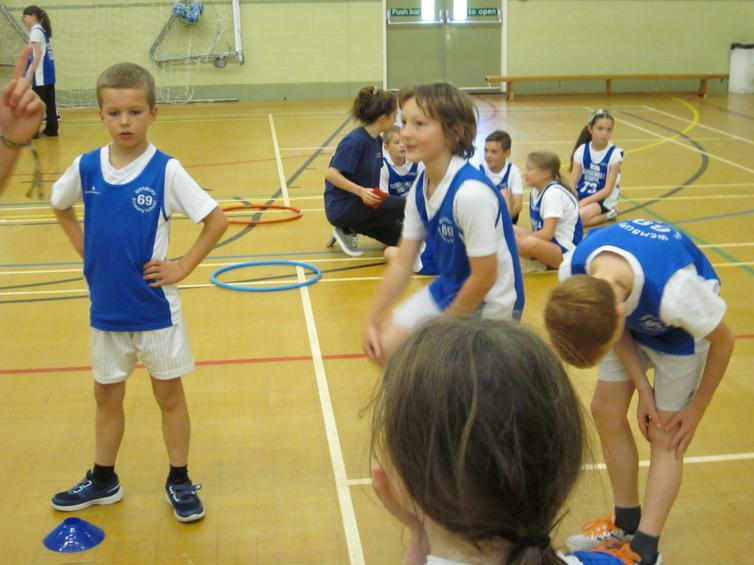 Twelve children (6 boys and 6 girls) took part in a Multi-skills festival at Coombe Dean. 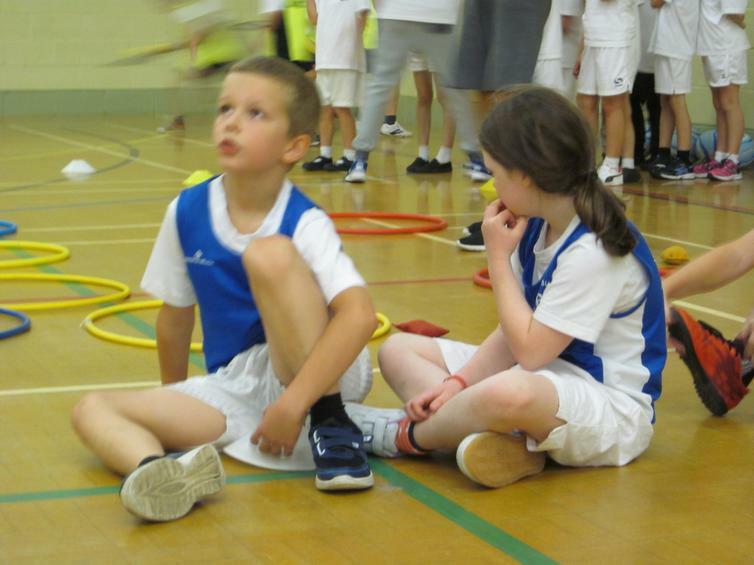 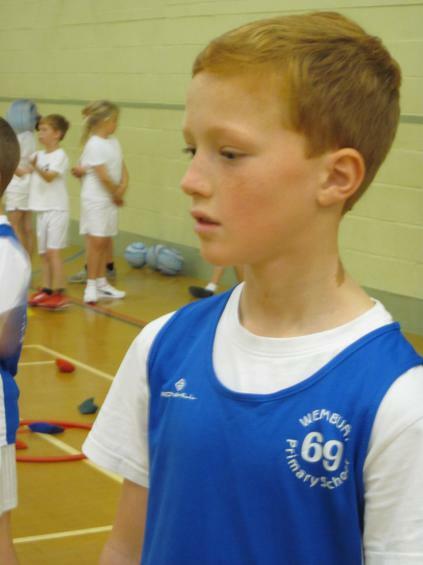 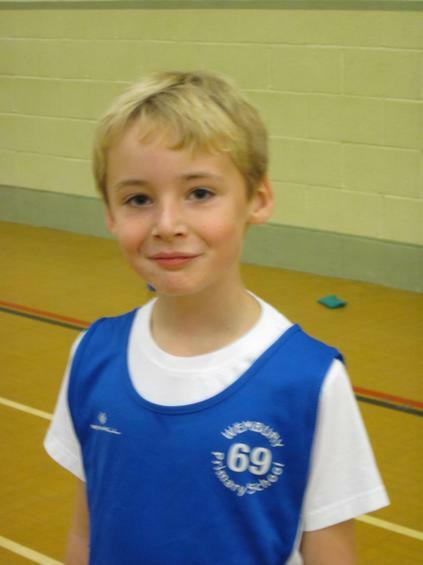 They took part in a range of activities developing their sporting skills. 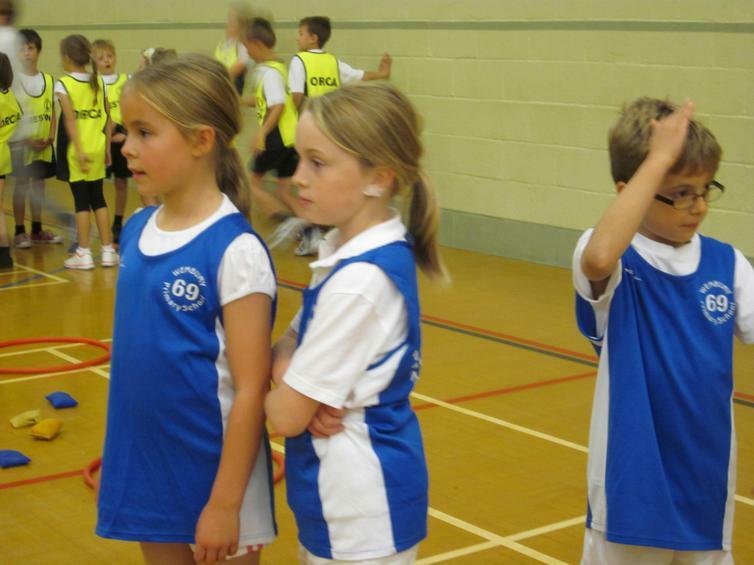 Take a look at the photos below - can you guess what skills they were practising?